Environmental pollution has become a global problem. Hence, every country developed or developing are putting emphasis on ways to minimize the environmental degradations. Laws are made in many countries for the protection of the environment. The Supreme Court (Apex court) of India also felt the need to establishing the Green Benches in different High courts in various states of India to deal with the environmental issues within the state. The first Green Bench was established in the Kolkata high court and started to function in 1996. Till 2000 A.D. there are about 900 cases reported to the Green Bench. a) Industries especially the small-scale industries that do not have adequate pollution control system and hence cause violations to the existing norms. e) Hazardous wastes (from hospitals etc) which are not segregated and directly mixed with the municipal solid waste. On 23rd July 2007, the centre has asked the “Supreme court” to wind up its Green Bench because it feels that the branch has outlived its utility. In a special case concerning the preservation of forests, the Centre feels that the hearings in the apex court clearly favours the people who are experts in law and not in forestry. Hence, it has asked the court to wind up the “Forest Bench” and dispose of the writ petitions seeking a direction to the centre and states and to take more adequate and effective steps to conserve and increase the forest cover of the country. One of the environmental threats our planet is facing today are the long-term changes in the earth’s atmosphere, temperature and climate pattern. This is known as Global Climate change. 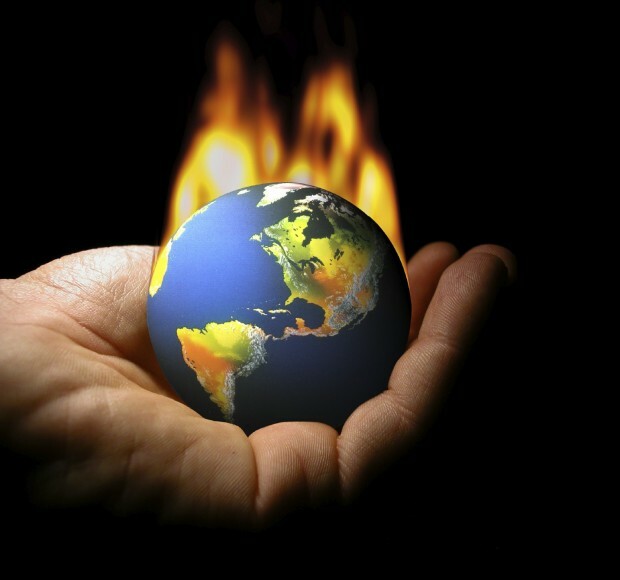 Scientists are estimating that as a result of global climate changes, the earth’s temperature could increase as much as six and a half degree (6.5 degree) Fahrenheit by the year 2100. This increase in temperature could result in the melting of glaciers, increase in the rise of sea levels to more than three feet and many other changes in the natural and human systems. To prevent this sort of disruption, on our planet efforts should be made to control global climatic changes. 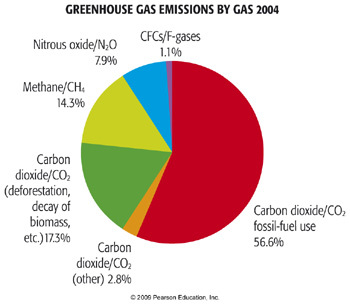 An important step in this process was made in 1995 when over 2500 scientists from the world agreed that emissions of the six green house gases ( Carbon dioxide, Methane, Nitrous Oxide, Hydrofluoro Carbons (HFCs), Perfluoro Carbons (PFCs), Sulfur Hexafluoride) from human activities gave influenced the global climate. Thus on 16th February 2005, the “Kyoto Protocol” finally came into force. This protocol aims to solve the problem of global warming by setting target levels for nations to reduce the green house gas emissions to 5.2 per cent below 1990 level by the year 2012. It is a project based mechanism in which the developed countries can reduce their emission targets through joint projects with other developed countries. Here the investors could be government, companies, Private sectors etc which will participate in the project activities of the host country to generate Emission Reduction Units (ERUs) to use them for compliance with targets under Kyoto Protocol. That article of the Kyoto protocol that is for project based emissions reduction activities in the developing country establishes this mechanism. The main objective of the mechanism is to meet the sustainable development needs of the host country, which is a developing country. This would also help in reducing the emissions level of green house gases of the developed country which as invested in the projects in the host country. 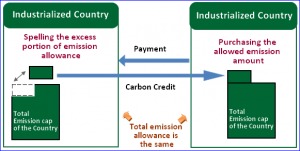 In this mechanism, a country may allocate permits to individual companies for the emission of a certain quantity of green house gases allotted by the Kyoto commitments. Is a country is incapable of meeting its target, it could buy permits from other countries. Similarly companies within a country that can reduce there emissions limits to a level lower than the allowed limit can “sell” or ‘trade’ their excess carbon credits to other polluting countries. 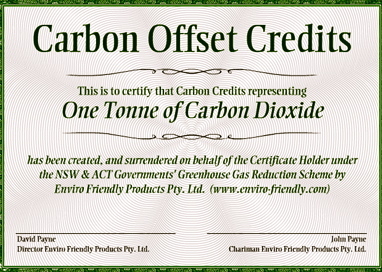 Carbon Credits as defined by the Kyoto Protocol are one metric ton of carbon dioxide emitted. The current prices of credits range from 12 Euros to 15 Euros. 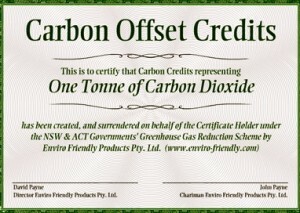 A large number of credits are exchanged through green projects. Japan is the largest buyers of the carbon credits, which says it is the most “polluting” country.